The speaker John Bercow has lavished public money on entertaining MPs, himself, but not you. He spent a colossal two grand on beeswax candles, not exactly a necessity. He also splashed out hundreds of quid on photos of him getting his grand piano tuned. 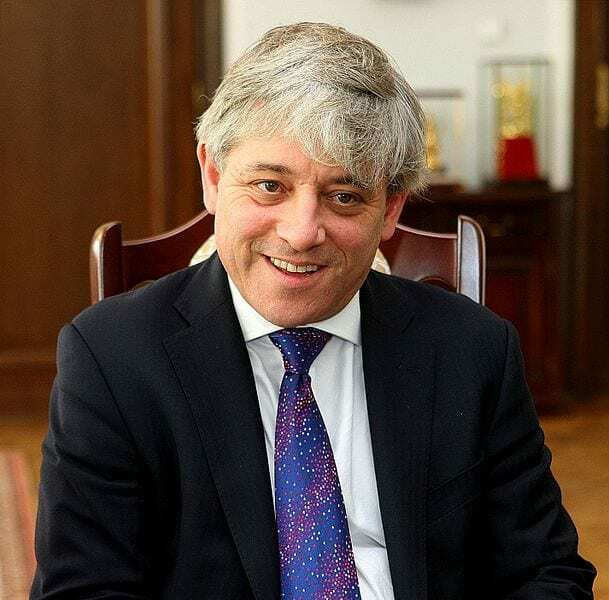 Bercow put on sumptuous receptions, lunches and dinners at the cost of the tax payer. A one off meal with an Aussie counterpart came to £1,954. All of this information was gleaned from a FOI request covering a full-breakdown of his spending over the last three-and-a-half-years. The Commons said it was unable to supply any information prior to April 2012 – because it has been “destroyed in accordance with the parliamentary records disposal policy”. His overall annual spending has actually fallen almost twenty percent to £504,000 since he took the role in 2009. Bercow’s spending is not subject to the same rules as other MPs who can’t claim for meals or alcoholic drinks on their expenses. Dia Chakravarty, from the TaxPayers’ Alliance, said: “No one will begrudge footing the bill for the official functions which the Commons Speaker would reasonably be expected to host, but these costs must be kept under constant review and savings found where possible. Beeswax hand-finished candles: £1,947 .